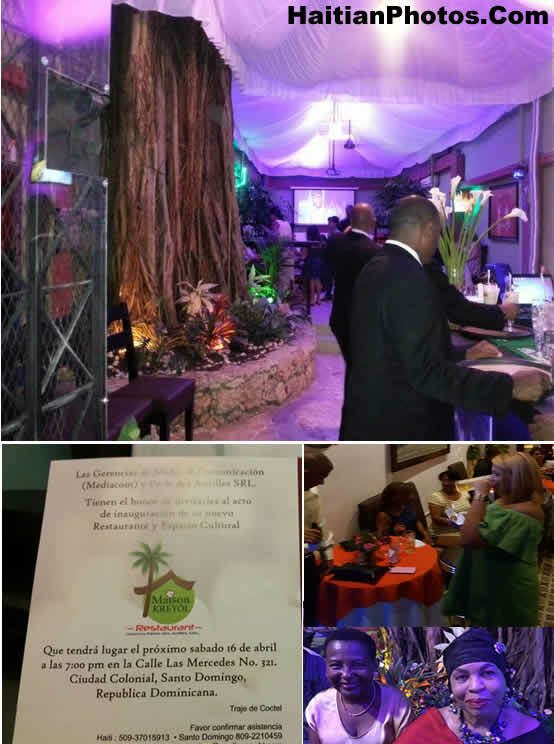 This Saturday, April 16, 2016 many personalities of the Haitian media was present at the inauguration of Maison Kreyol in the city of Santo Domingo in the Dominican Republic. The new Haitian restaurant in Santo Domingo opened during Diaspora Week. 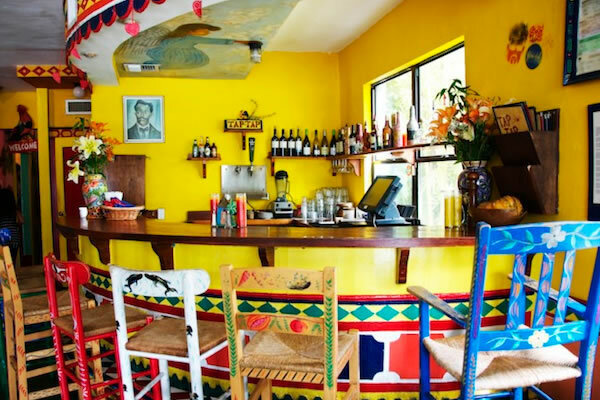 It is primarily a Haitian restaurant which is considered to be the first of its kind in the neighboring country. It is already predicted to become a success for the Haitian community living in the Dominican Republic as the new Maison Kreyol will be a central location for Haitians either living or visiting the Dominican Republic. 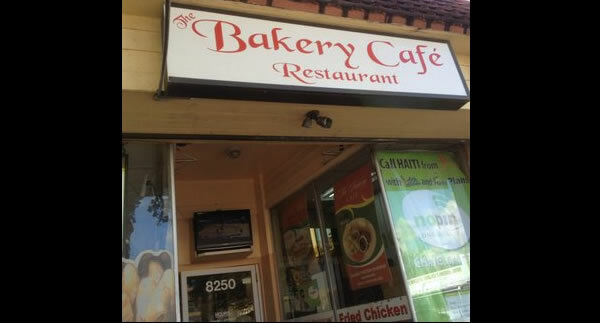 The Bakery Café and Restaurant is a hot-spot for Haitian comfort food and sweet treats. Located in Little Haiti, the venue is open for breakfast, lunch, and dinner. Their specialties include pate and pain patate. 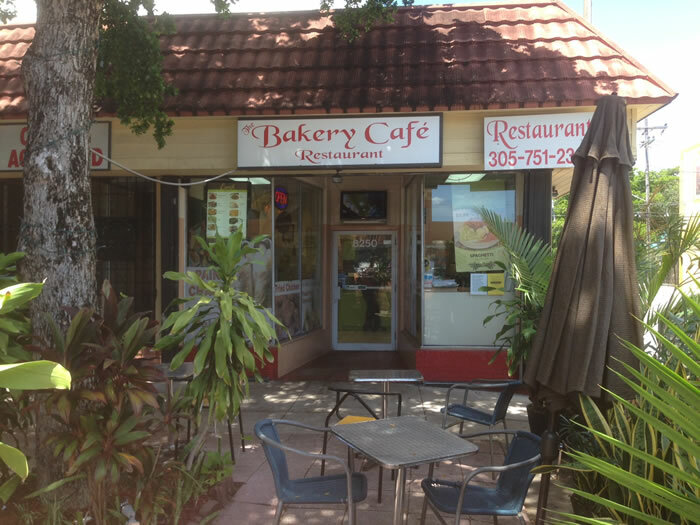 If you wish to get more information about the Bakery Café and Restaurant, and locate more Haitian bakeries across Florida like Le Pate Parfait Bakery and the New Florida Bakery Inc., download the Florida509 app to your Apple or Android cell phone. "Tap Tap Haitian Restaurant" in Miami is a Haitian eatery, which was opened up with the inspiration of one time filmmaker Katherine Kean. The welcoming staff serves "authentic Haitian dishes like grilled goat, conch Creole and stewed oxtail, including an exceptionally "good Mojito" (a traditional Cuban highball that contains five main ingredients: white rum, sugar, lime juice, sparkling water, and mint). The warm service adds to the charm of bright, colorful mural artwork that provides "food for your spirit." Their Menus shows five items of Appetizers (Pumpkin soup, Goat Tidbits , Spicy Marinated Conch Ceviche, etc), three salad items (Avocado and Tomato Salad, Mango, Watercress, Carrots and Mixed Greens, etc), eight side dishes (like White Rice with Beans Sauce, Grilled Corn, etc), eleven items on Gwoplat / Entrees (like Shrimp in Creole or Coconut Sauce, Whole Fish In Lime Sauce, Grilled, or Fried, etc) and three Specialties From Charcoal Grill (Grilled Conch, Grilled chicken and Grilled goat). 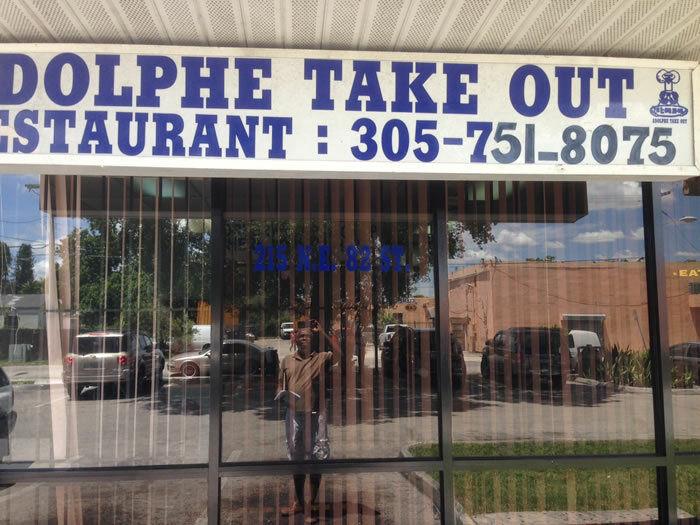 A visit was made to Adolphe Take Out Restaurant on August 9, 2014 to evaluate the quality of the services provided to the Haitian community in the Little Haiti area. 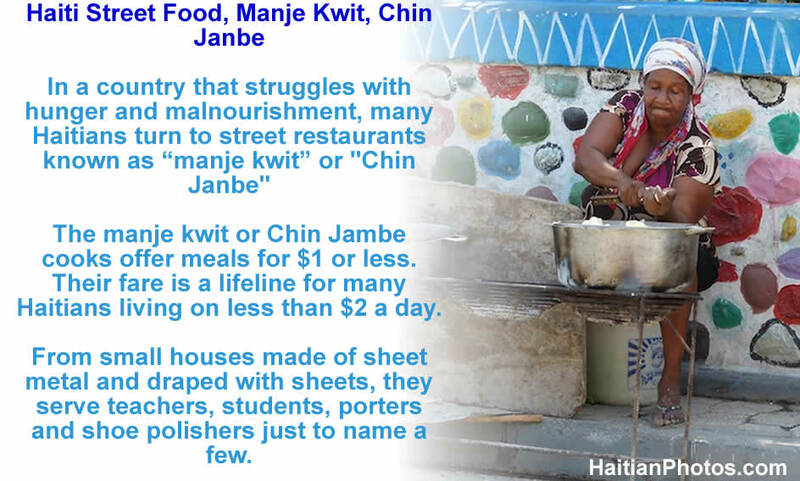 The place is located in a shopping area popularly frequented by many Haitians. This restaurant is one of the tree major restaurants in the area specialized in Haitian food. The other two are: The Bakery Café Restaurant and Park Supermarket - Creole Cuisine. Parking was not a problem when I came in. I was able to park easily in front of the restaurant. However, that is not usually the case, specially on Saturdays when many people come to the area to shop. As I entered the restaurant, I did not feel very welcomed. The type of smile and courtesy you expect in entering a restaurant was not there. The staff who was present would not initiate any conversation with me. It feels like I was more of a nuisance to them when I arrived. I proceed to request what they have available and with an attitude that seems to be against themselves they helped. When I asked if they have a business card to order in the future, they did not have anything like that available. It was not long for me to understand that the people working at the restaurant don't know anything about customer services. They did not seem to care either. According to other people in the area, Adolphe Take Out restaurant has been in business for a while. It seems to me that the reason it has been able to remain in business is their price. They are also a wholesaler in the food business. You will never understand the beauty of Haitian cuisine unless you unveil the mystery of Creole menu in The Bakery Cafe Restaurant located in Little Haiti in Miami. Suppose you have heard a lot and like to taste grilled fish in a Haitian restaurant. However, you will be in the darkness as it is listed there in disguise as "Poisson". Similarly, you love chicken a lot but dare to taste "poul"; so you have to miss the taste of an exquisite delicacy of boiled chicken marinated in sour orange, lemon juice, garlic, scotch bonnet pepper and other seasonings. It is fried crispy before serving. Such list for missing items may be endless: Legim is a wonderful thick vegetable stew at The Bakery Cafe Restaurant in Little Haiti. Gumbo is similar to sausage with enough crab and miniscule shrimp, taso kabrit is goat meat, griot is fried pork chunks and there are many more. Eating at a family-run Haitian restaurant such as The Bakery Cafe Restaurant in Little Haiti may be your life time experience.